If you want to ensure great-tasting dish, fresh produce definitely beats the taste of canned and frozen versions. If you want a fresh supply that will last longer, here are the best ways to store everything from avocados to mushrooms so you can make the most of your produce. Keep not-so-ripe avocadoes at room temperature for up to a week. Once they are soft to the touch, transfer them to the fridge to make them last for another week. If the avocados you bought aren’t ripe enough yet to be eaten, place them in a paper bag with a banana—it’s ripening-inducing property called ethylene will ripen any fruit twice as fast. Keep them in the fridge to make them last for up to 10 days, but don’t wash them until you intend to use them. Berries are among the most perishable fruits because of their very thin skin. Washing them an leaving them in the open will cause them to mod in a matter of hours. 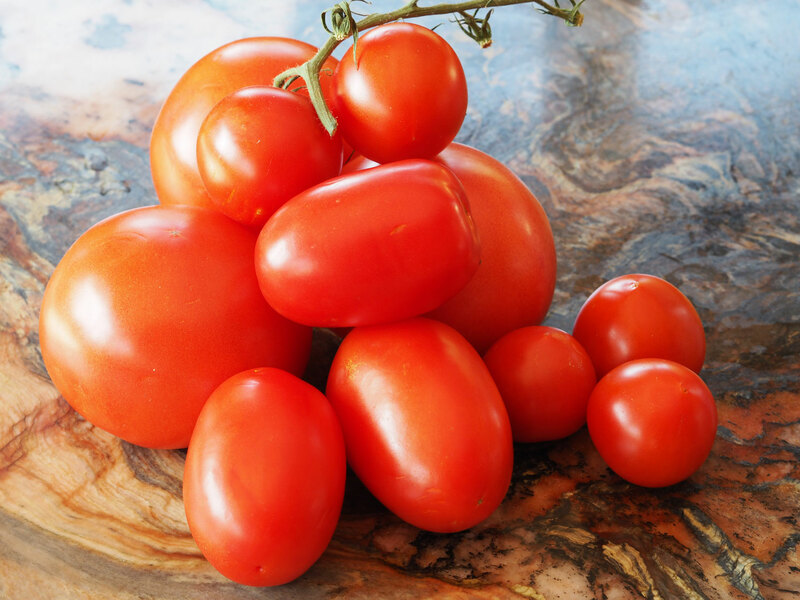 Tomatoes must be stored in a cool, dry area of the kitchen and should be consumed within a week or once they are fragrant and soft to the touch. Avoid refrigerating tomatoes if you want to preserve its sweetness, as well as do not put them in a plastic as it can trap the ethylene property of the fruit and cause them to ripen quickly. 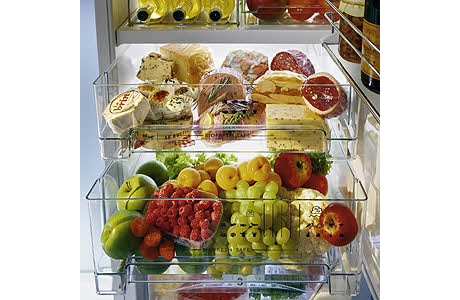 You can store all your leafy greens in the fridge and make them last for up to a week. If the greens aren’t pre-bagged, quickly wash them and wrap loosely with a paper towel (to absorb water residues and keep it from rotting the leaves) before placing them in a plastic bag. Keep them together in a cool, dry place—ideally in a basket away from any heating appliances. While most root veggies can last up to a month, baby potatoes have shorter shelf life of no more than 10 days. And remember to keep them away from the light, which causes them to turn green and grow sprouts. These vegetables should be stored in their original packaging, in the fridge and must be used within five days. 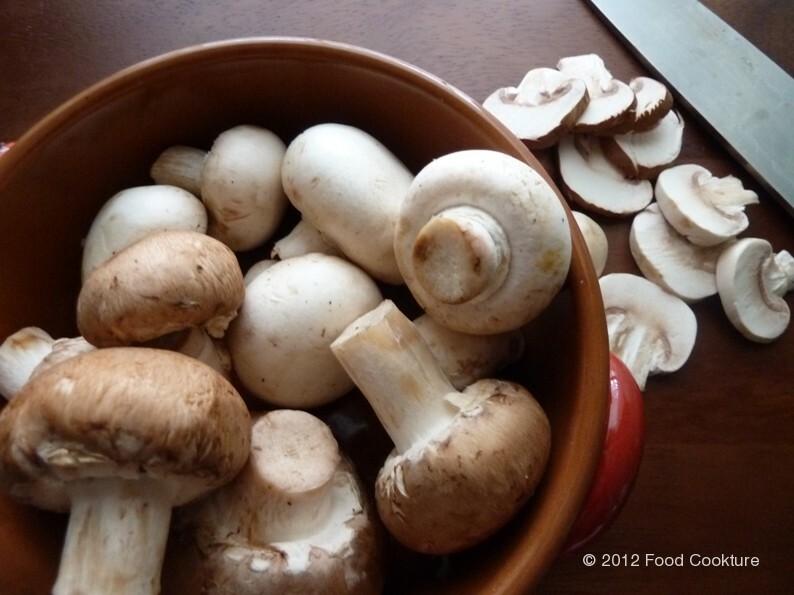 Like berries, mushrooms are easily perishable especially when washed and pre-sliced. When you come home from the grocery, you may have a load of fresh produce with you. With such variety of crops, it’s not ideal to throw them altogether in the bottom drawer of the fridge. Knowing the right way to store them will add more days in each of their shelf life and save you significant amount of money in the long run.